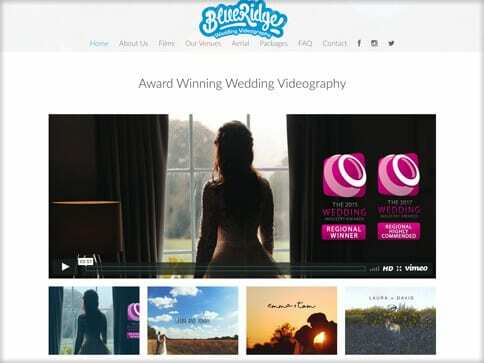 The guys at Blue Ridge Weddings wanted to split their video and photography business into two. 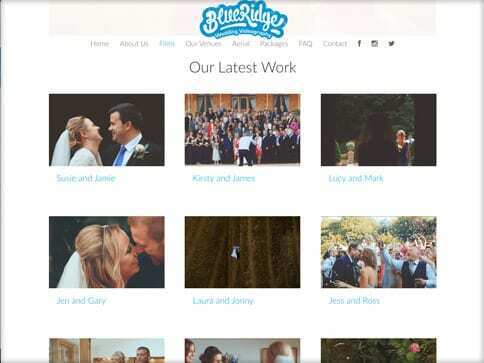 The Blue Ridge site was to be dedicated to wedding photography. 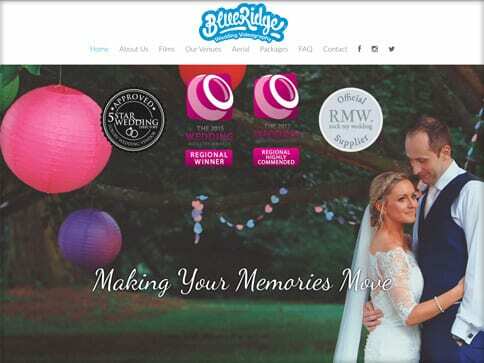 This meant that a new website was designed and built with a customer contact form, testimonials, and video and photo galleries. The slick new site is easy to navigate around and the cinematic videos and photographs are shown off to the best advantage.